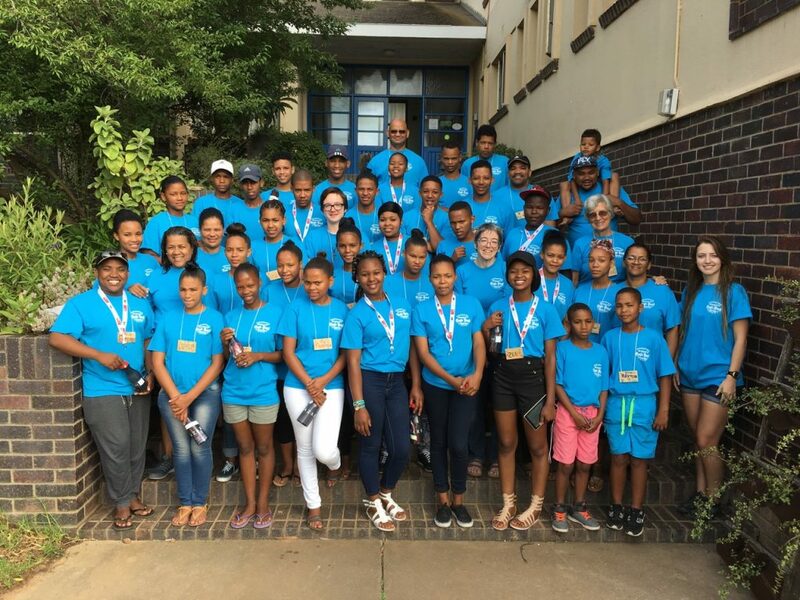 The International Youth Ambassador (IYA) will become immersed in South African culture, gain valuable experience to help foster compassion and inner wisdom and make lifelong friends across the world. LoveLight will support the training in volunteering and international service through respected adult leaders and organizations as the IYA becomes part of a dynamic team. 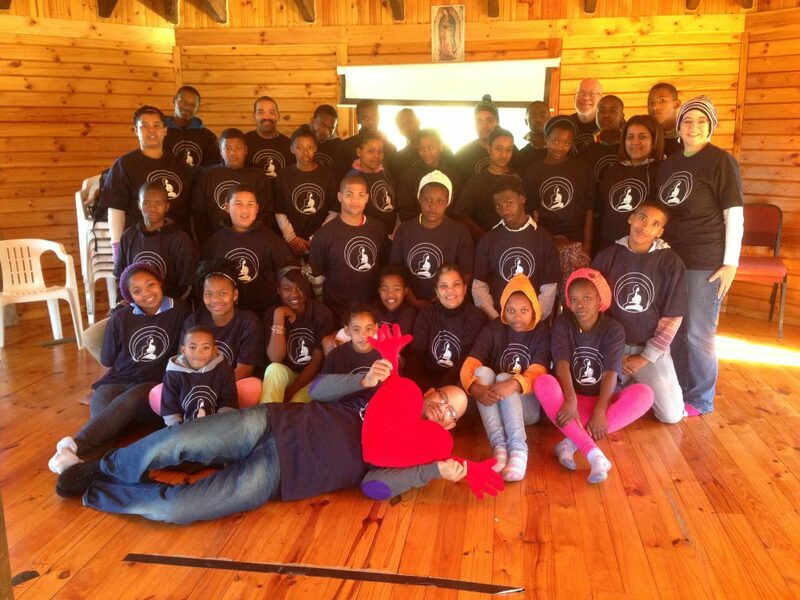 The IYAs will become immersed in South African culture, gain valuable experience to help foster compassion and inner wisdom and make lifelong friends across the world. 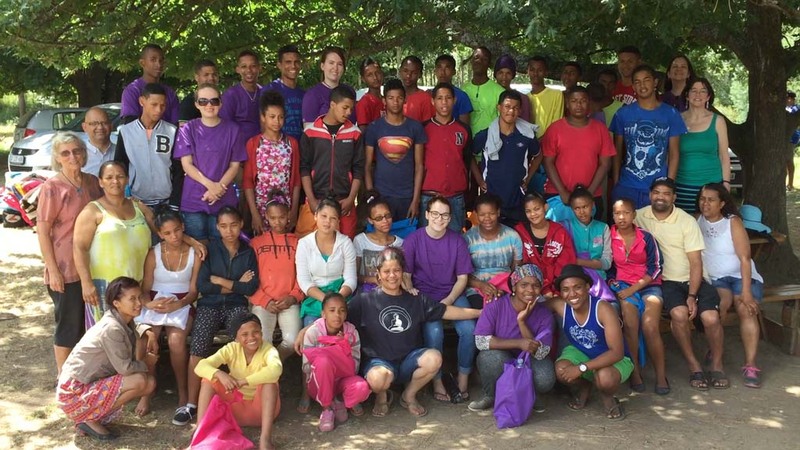 LoveLight will support the training in volunteering and international service through respected adult leaders and organizations as the IYA becomes part of a dynamic team. 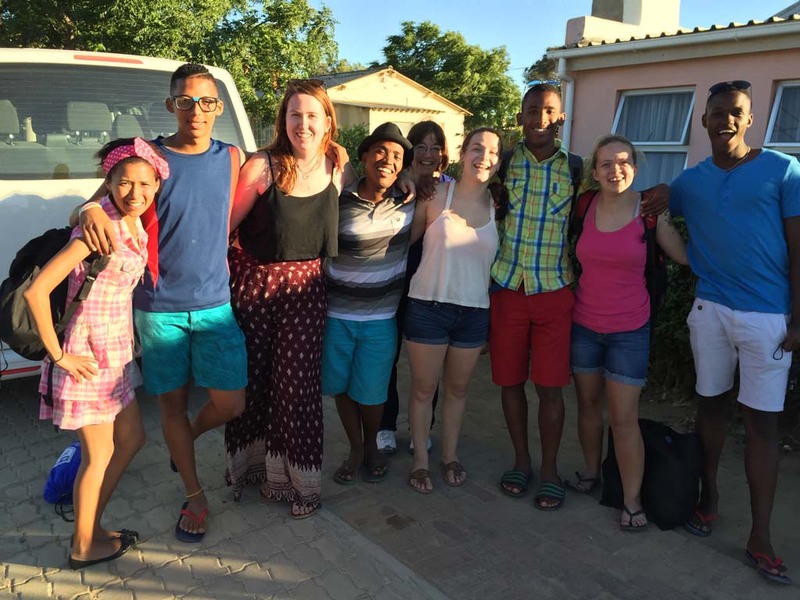 While in South Africa, the International Youth Ambassadors will have their costs covered by a LoveLight scholarship, including: ground transportation, housing accommodations, meals, special events, and guides (worth approximately $2,000 per person). 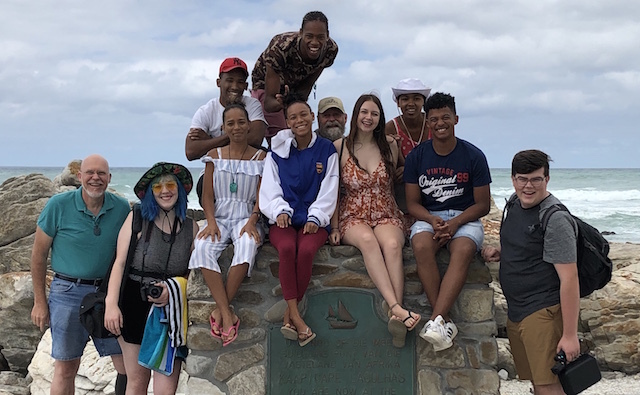 Ambassadors are responsible for their own roundtrip airfare to Cape Town, South Africa, approximately $1,500 to $2,000, as well as snacks, souvenirs and additional unforeseen expenses such as medical or dental expenses while on the trip. Airfare non-refundable deposit of $400 will be due by August 1, 2019. Airfare must be paid in full by September 1, 2019. Applicants must read the LoveLight Volunteer Manual. In submitting the application, you are agreeing that you have read and understood the document. about applying will be sent to the email address used to register for IYOU.